Our Community is looking for opportunities to collaborate with other social-change organisations. 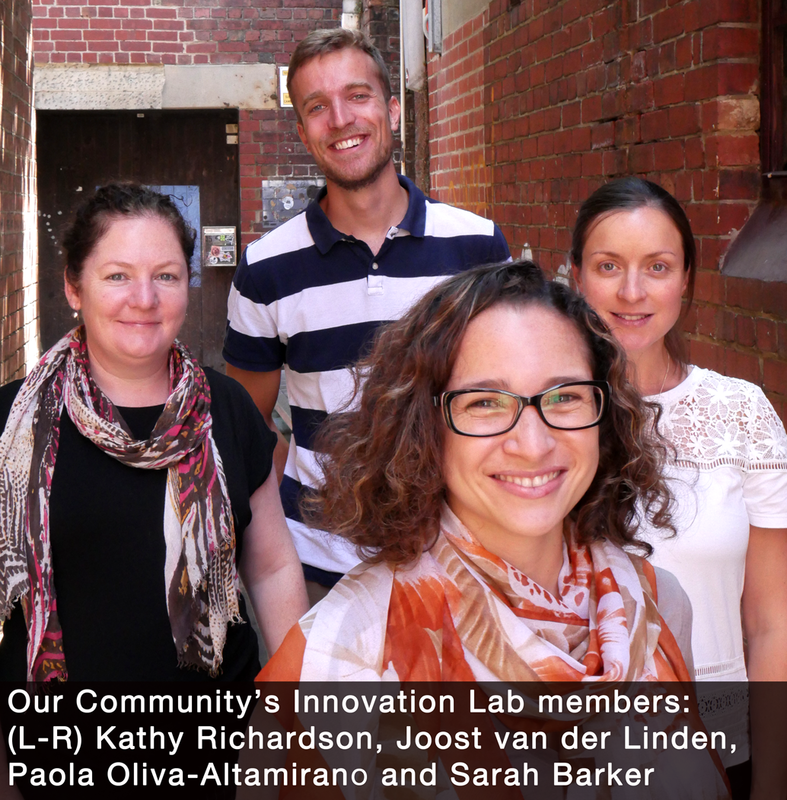 Right now, Our Community is looking for a project to feed to our Innovation Lab, one that our data scientists can sink their teeth into - at no cost to your organisation. The organisation whose idea is selected will get the benefit of free data science knowledge and expertise. The project will help Our Community to understand the types of data problems our members have, and exercise our team's skills in solving them. Our Community would like to work in partnership with a not-for-profit organisation, to gather, analyse and report on some of that organisation's data. We see this research project as a valuable learning exercise for both us and the not-for-profit organisation. Data science is the practice of applying scientific and mathematical/statistical methods to the analysis of information, particularly large quantities of information, to create insights into what has happened in the past, and/or what is likely to happen in the future. A data scientist is someone who has the technical and mathematical skills that allow them to conduct deep analysis of information collected through a range of sources. They're part statistician, part software engineer and use a variety of methods to sort, clean and analyse data. Data scientists can come from a variety of professional and academic backgrounds, but whatever their background, they are inherently curious. They are most powerful when they work in combination with subject matter experts. Why should my organisation care about data science? Data science can be used in a variety of ways to create value for your organisation. Guide your strategic decision making. Analysing data trends can help you identify patterns that can inform strategic decisions. For example, a data scientist might use demographic data to plot where beneficiaries are likely to live in the future, thus helping you determine the best place to site a new service. Create knowledge that can help shift behaviour. For example, having data scientists analyse our Grants in Australia survey responses allowed us to identify "successful grantseekers", knowledge that can be used by others to improve their own chances of winning a grant. We're also using data science to plot demographic trends in various parts of Victoria and will use that information to create a theoretical and pictorial view of what a diverse and representative board might look like in each of those areas. Learn more about what works. Data science can be used to give weight to evidence about what works to create social change. For example, Our Community's data scientists conducted an experiment to see if changing the suggested donations amounts on the GiveNow website would result in higher-value donations being made to not-for-profit organisations. Our study found that while changing the suggested amount caused some people to give more, others gave less, and the overall result was unchanged. For some other example projects, visit this blog page. Do we need to have a lot of data to participate? No, you don't. We are not expecting you to provide all of the data necessary for the project. You might have a great idea we could explore together that relies on data from other sources, for example open data sources or data sourced from other organisations. Update April 2018: Applications for this project are now closed. To enquire about Our Community's data projects, please contact Kathy Richardson.